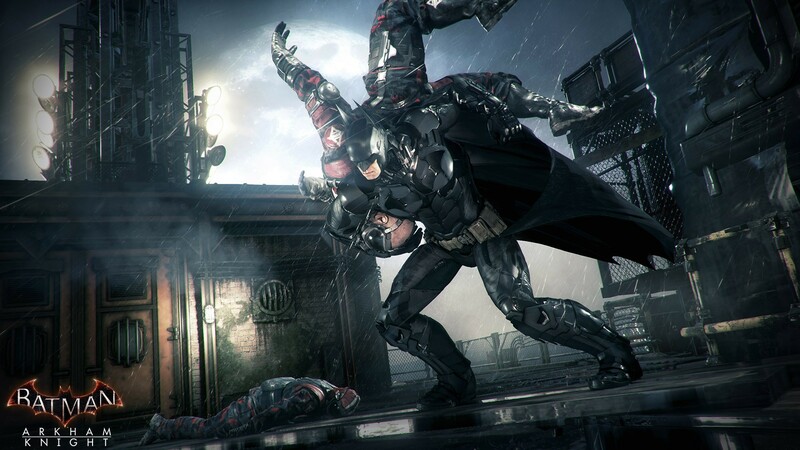 The Batman Arkham series is by far and away the best Batman videogame franchise that has ever been released. 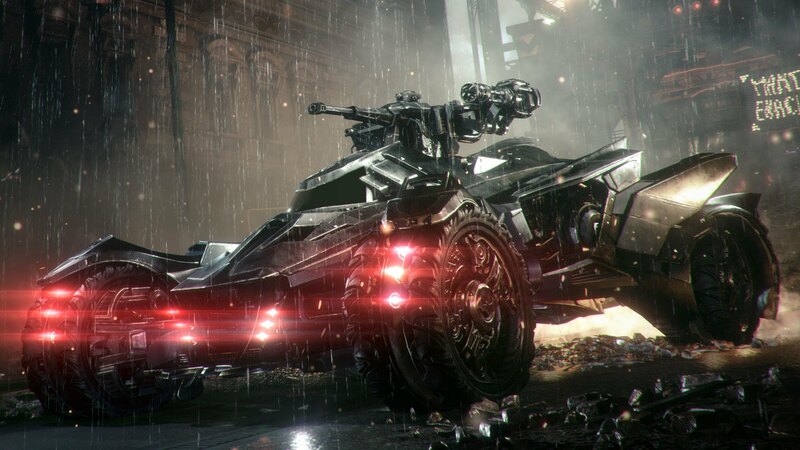 The combat is fluid and agressive, the gadgets are cool and inventive and Batman himself is a total asskicking machine. 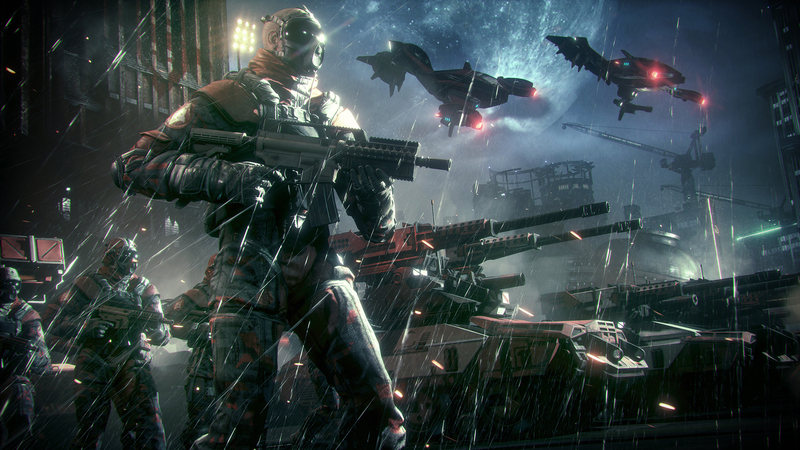 But does Arkham Knight really improve that much on the previous games? Well in short yes it most certainly does. 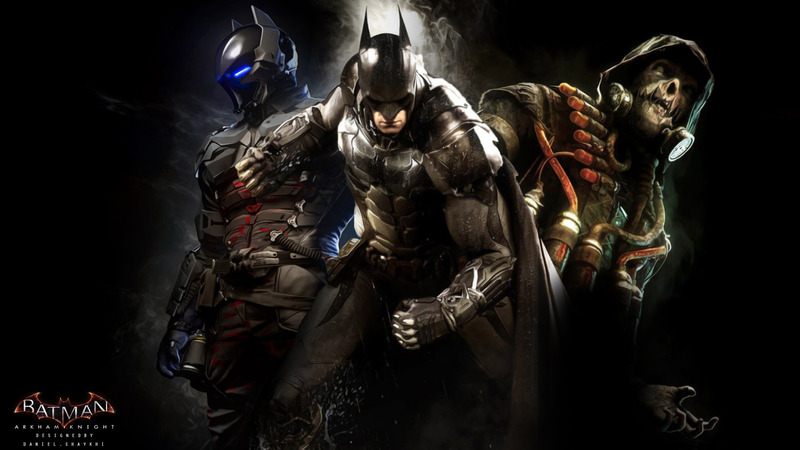 And to showcase just why you'll love Batman's latest game I've compiled a top ten list for you, check it out. 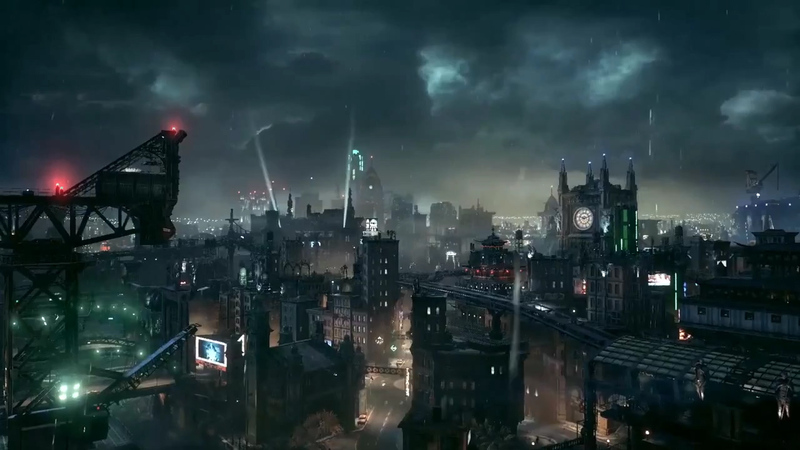 2009 was when we first encountered Batman in Arkham Asylum, a fact that makes me feel a little grey in the tooth now, thankfully though in the past six years he has continued to evolve and become an even more accomplished hero. 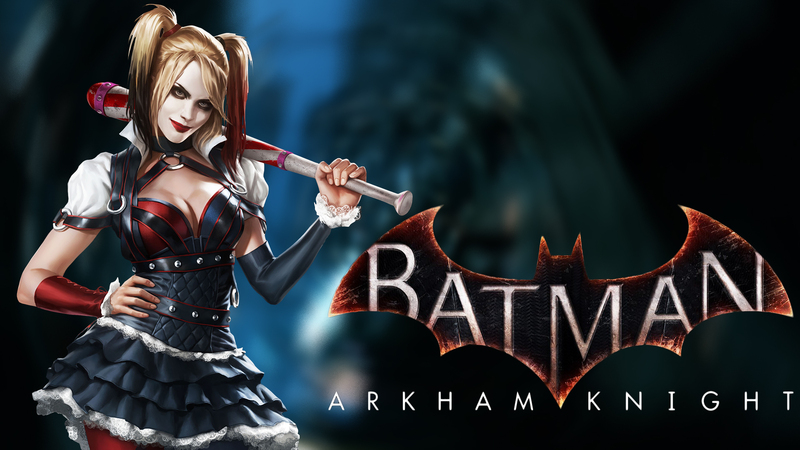 For his latest adventure Batman is more muscled and toned than he has ever been before, and the games combat mechanics have been tightened and expanded to allow him an even greater variety of ways to take down the countless enemies he will be facing off against. 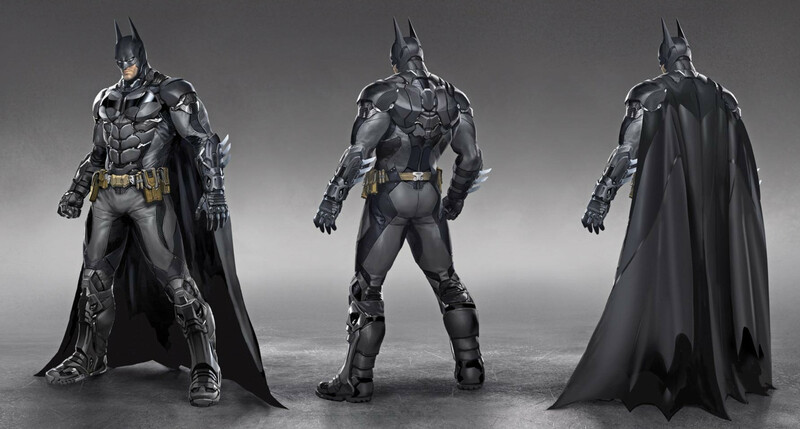 With cape or without cape Alfred? 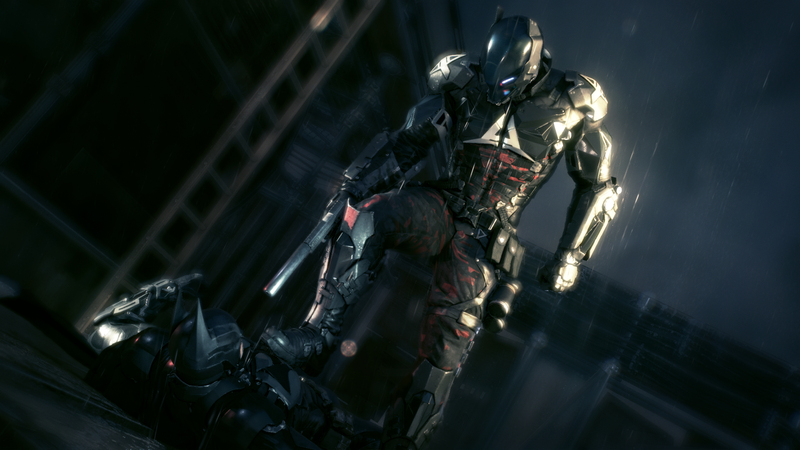 Batman’s armour has also been beefed up in Arkham Knight with a very nice gothic look that screams of Batman’s new aggressive style. 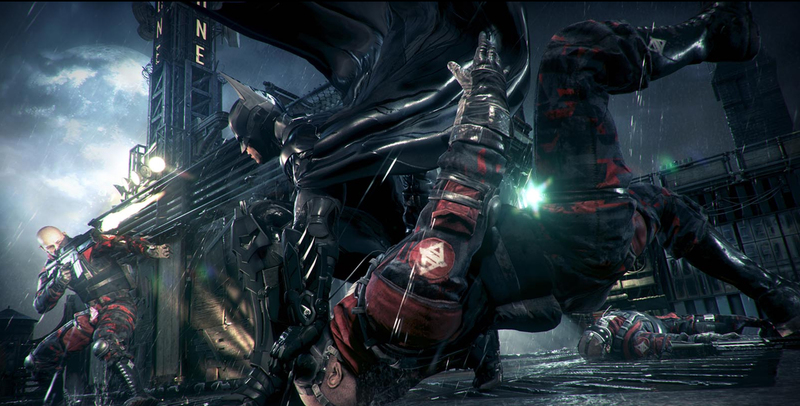 Everything about Batman’s look here is geared towards an edgier and more violent approach that comes across beautifully in the new combat mechanics too, and in particular in the brand new ‘fear’ takedowns that will see Batman ripping through numerous enemies in a single move.